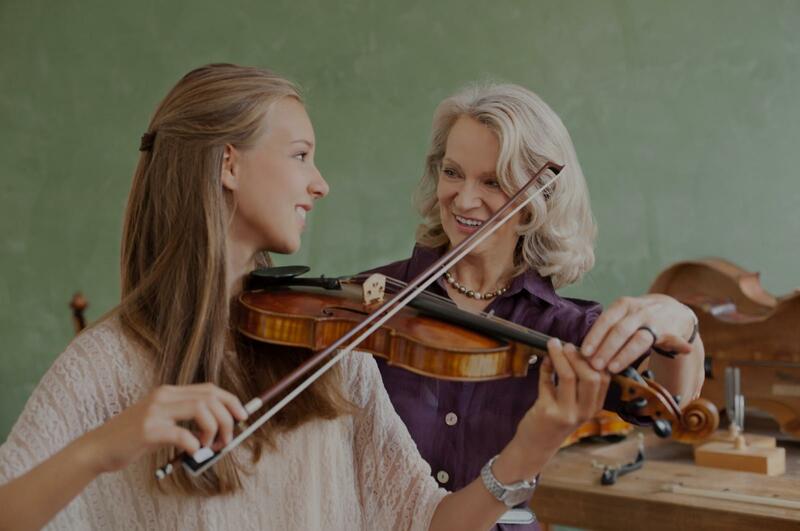 Fulshear, TX Violin Lessons Near Me | Fun Classes. Top Tutors. "Ms. Rachel was very helpful and knowledgeable." "Cameron has been very patient and encouraging to my son who is just beginning his violin study. I was very impressed." h. My daughter came home energized, ready to practice and looking forward to future lessons." "Rachel is very Experienced and very patience in making understand what music is about and how it should be started for 6 years old girl...."
"Was wonderful. Rachel was very understanding and knowledgeable. She had a lot of patience. My daughter loves her and cannot wait for her next lesson."